Grew up with Mladost Zagreb (Croatia) youth teams. Signed for the 1991-92 season by BC Partizan Belgrade junior team. 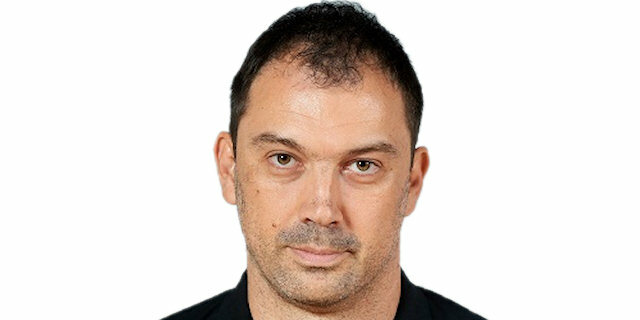 Made his debut with BC Partizan during the 1992-93 season. Played with Kikinda in the Yugoslav 2nd division the 1994-95 season. Signed by KK Spartak Subotica for the 1995-96 season. Signed for the 1999-00 season by BC Partizan Belgrade. Plyed there till the 2002-03 season. Signed for the 2003-04 season by Vojvodina Novi Sad. Moved to Germany for the 2005-06 season, signed by Alba Berlin Basketball Team. Won the 2007-08 Bulgarian National Championship with Academic Sofia. Won the 2000 and 2002 Yugoslavian National Cup with BC Partizan Belgrade. Played the 1999 and the 2000 Yugoslav All-Star Game. Won the bronze medal at the 1997 World U-22 Championships.